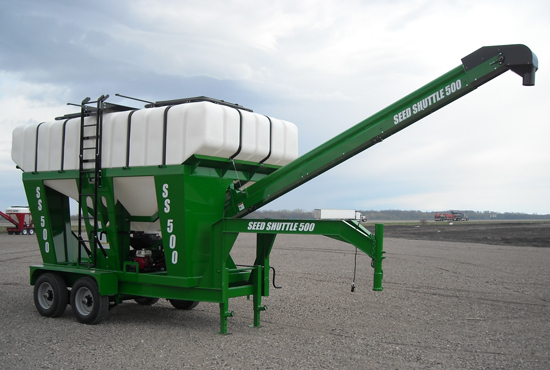 The Seed Shuttle brand of seed tenders is the only tender on the market with non-Corrosive poly tanks. 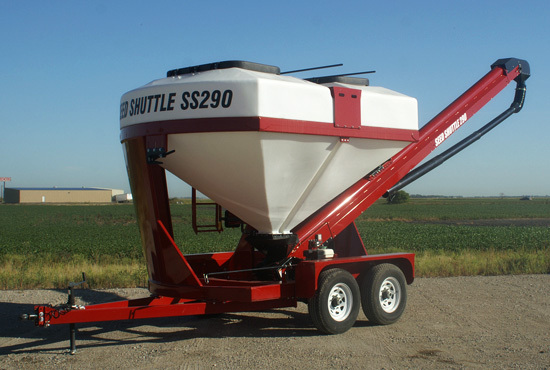 Seed Shuttle comes in three different sizes and three different Configurations. 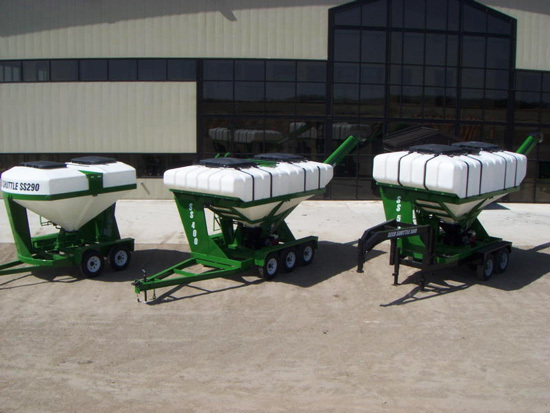 Customers can choose any configuration between, just the tender to be put on your trailer, seed tender on our trailer with bumper hitch, to the seed tender on our trailer with a gooseneck hitch. 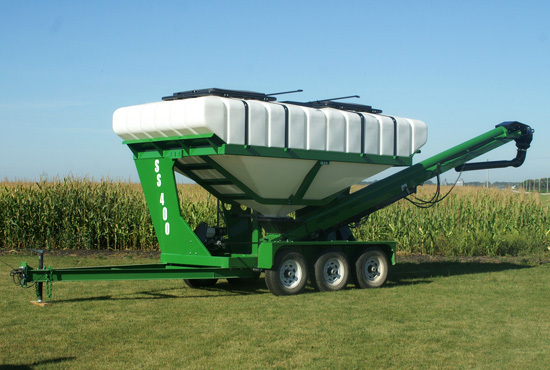 The sizes are measured in Units with three different models available. The smallest unit machine is the SS290 rated at 290 units, next is the all new SS400 rated at 400 units, and the largest the SS500 rated at 500 units.